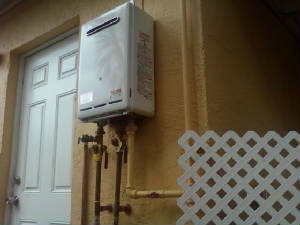 Gas Connection installs tankless waterheaters by Rinnia. Save money on fuel consumption by your standard tank water heater. 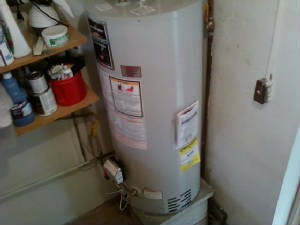 A standard waterheater can come on 7 times a day to keep the storage tank hot . This means money is being burned while your not home or not using hot water. Also when the tank gets old and fails, water is all over the floor even after the main water valve is shut off. When you have a Rinnia tankless waterheater installed there are less worries and more savings. 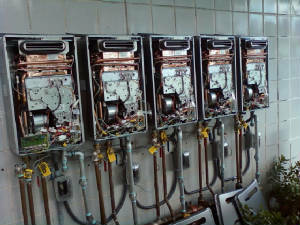 Hot water is supplied on demand and it is endless.